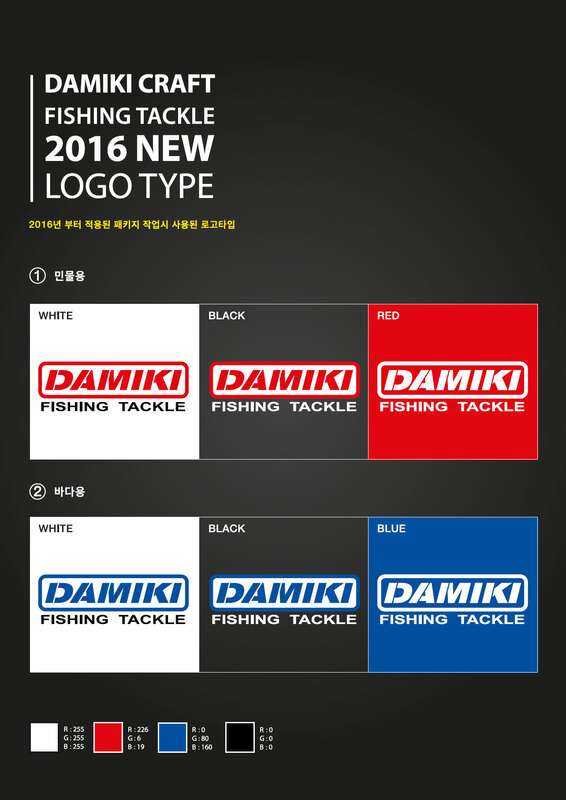 DAMIKI is the first Lure manufacturer and brand of South Korea. Damiki continuously thrive to give the anglers their best fishing experience. 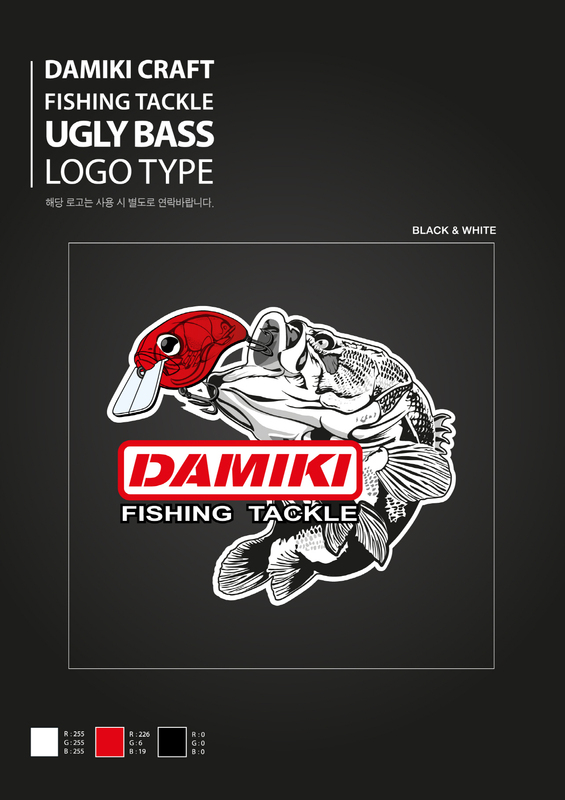 Established in 1972 as Se Kwang Industry, our research and development to go beyond common lure factories achieved us to make the first South Korean lure brand "DAMIKI" "DAMIKI" might sound like Japanese, however it is a Korean brand name. "DA" means All and "Miki" means bait in Korean. Our trademark in Chinese is "多美技工幇", which means "craft workers association for variety of masterpiece". 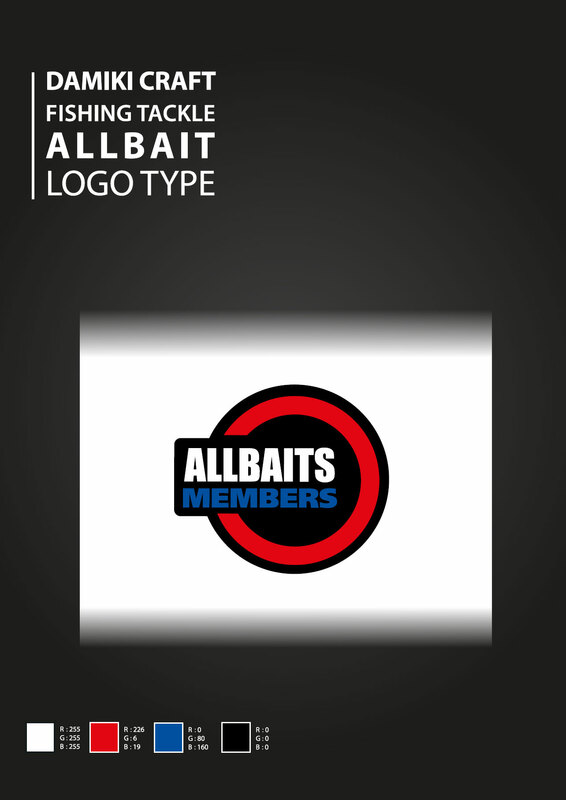 Together with our partners, we will become the best fishing lifestyle brand among the Earth. 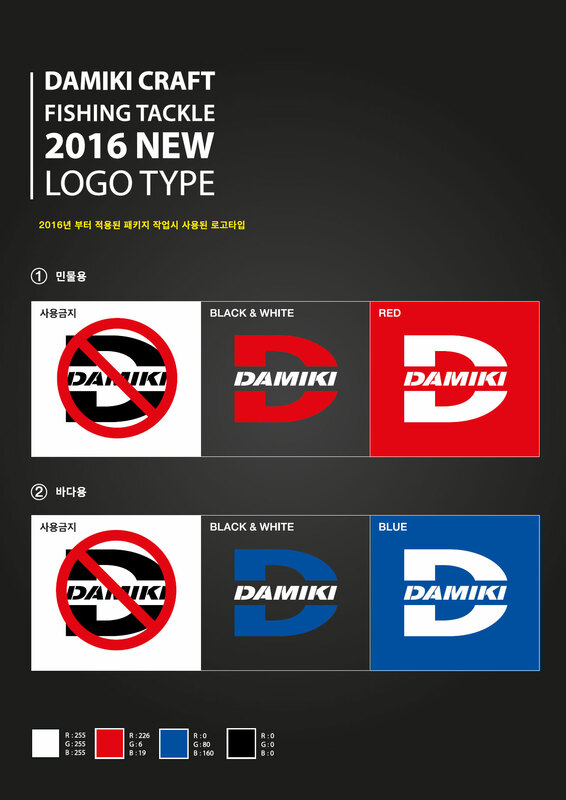 Changed the corporate name to "Sekwang Fishing Tackle"
Founder Joonsun Kim established the "Sekwang Industry"
Damiki is an angler's lifestyle brand. Anyone can use the logo for promotional purposes. No merchandising without Damiki's permit is allowed.